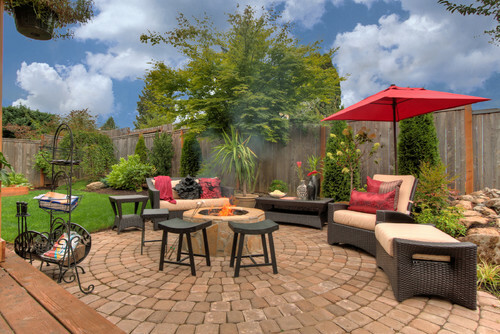 Can You Squeeze an Outdoor Retreat onto a Small Lot? Builders increasingly are squeezing large, luxurious homes on smaller lots, at a time when home owners and home buyers say they crave outdoor retreats. 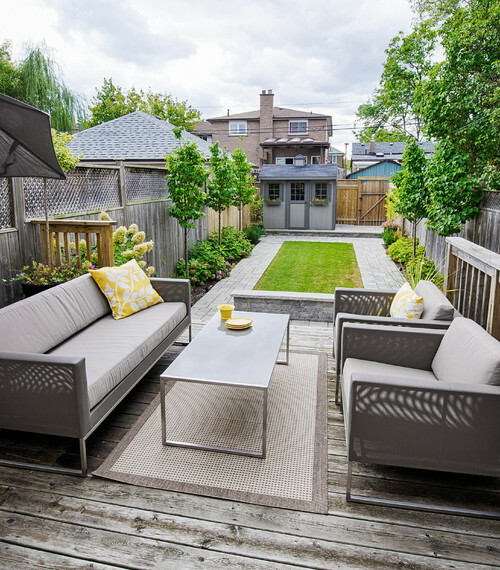 While buyers say they want outdoor space, they also are motivated by the perk of less lawn maintenance, which smaller lots offer. 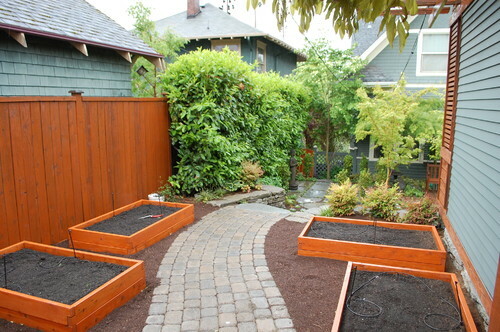 Also, settling for a smaller lot size may mean more space that can be dedicated to the inside of a home or getting a new home in an urban or historic area. 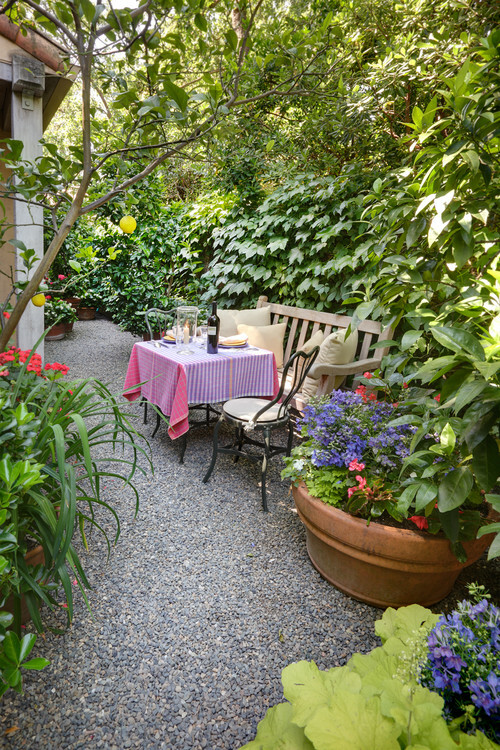 Whatever the reason, home owners are finding they can still make use of their small lot size and carve out plenty of luxury for dining, relaxing, or creating an oasis. 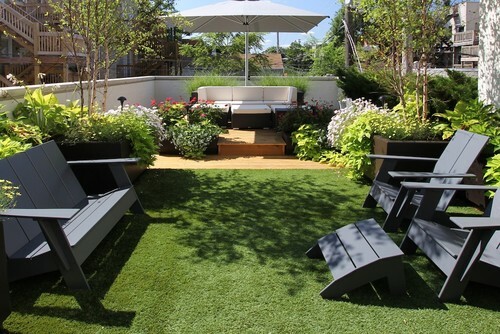 Take a look at these photos pulled from the remodeling website Houzz.com to get inspiration of how small lots can be used in big ways. 2. Squeezing in a pool. Traditional Landscape by Lake Forest Decks, Patios & Outdoor Enclosures Chicago Green Design Inc.
Take Note of the Floor — Buyers Certainly Will! 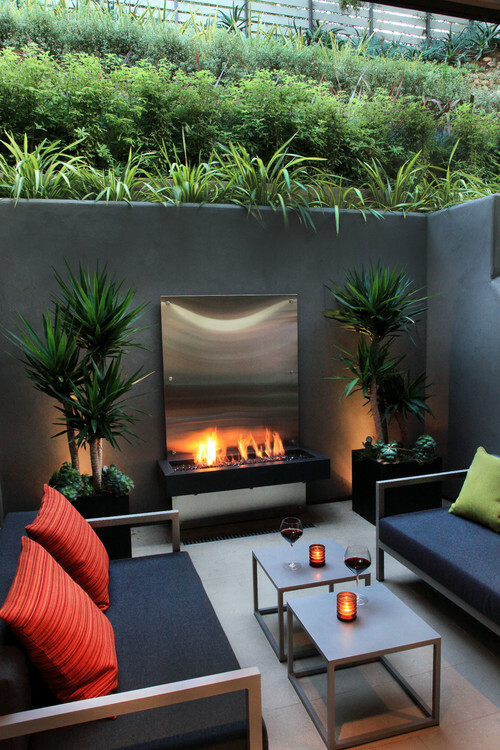 We would like to suggest some built-in seating spaces using rock and stone. Weather proof, unique and lasting. 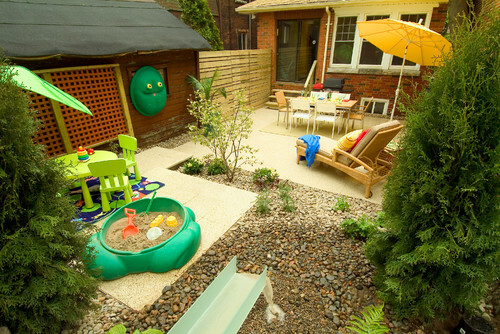 Really great spaces to squeeze even in a small yard. Worth it!